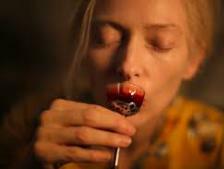 Join Philip Matthews in toasting the best films of 2013 ! 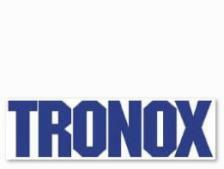 Tronox : What’s the story behind Anadarko’s latest disaster ? 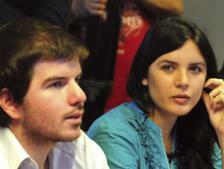 Can these people deliver free university education to everyone in Chile ? Are voters being encouraged to read into Colin Craig whatever image they would like to see?